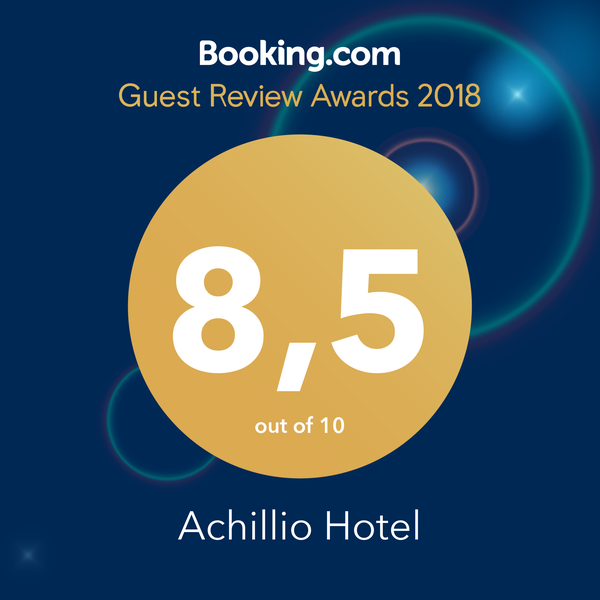 We welcome you to the website of Achillio Hotel, where you can browse through a wide range of photographs from the internal spaces of the hotel (rooms, restaurant, café-bar, lobby, swimming pool, gym, sauna) and get information regarding the provided services. 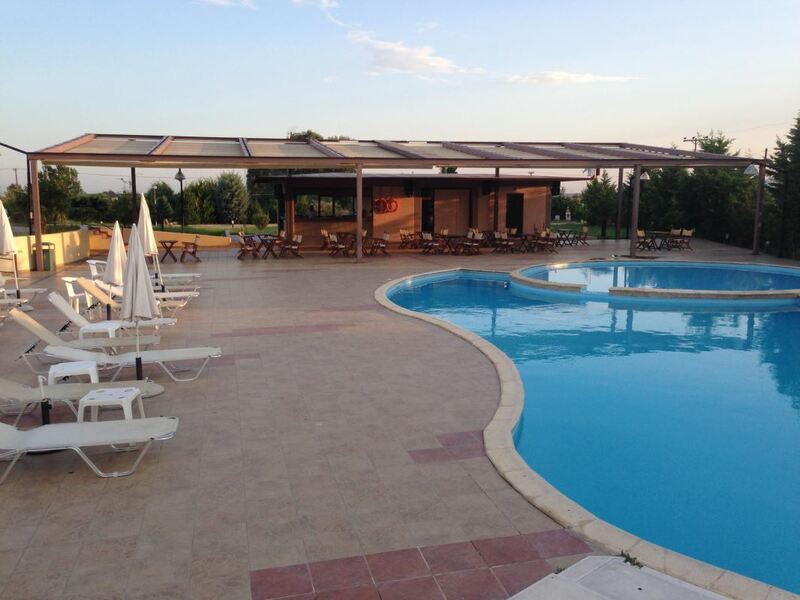 In addition, you can find general information about the town of Komotini as well as the prefecture of Rodopi, and the kilometric distances of the hotel from the most important spots of the region. 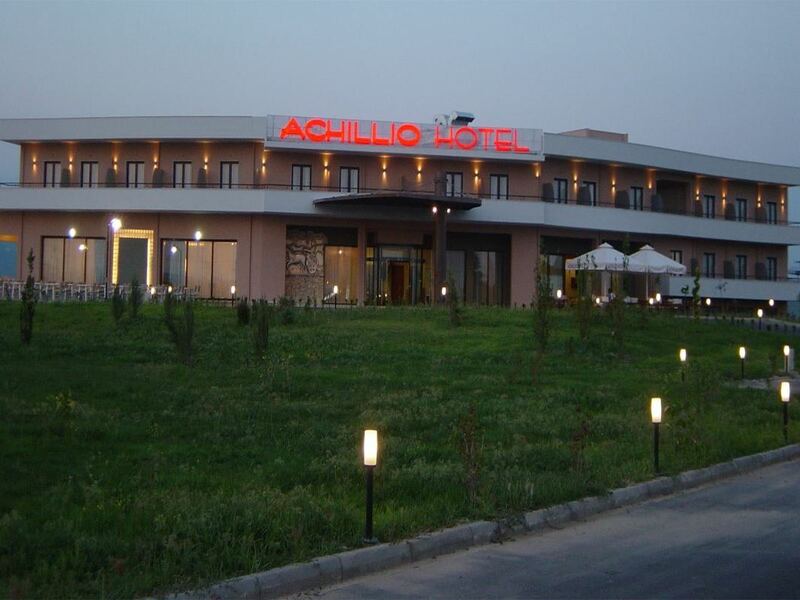 Within five minutes from the center of Komotini city ‘ACHILLIO HOTEL’ is a contemporary establishment , of which the construction finished in 2005 in order to welcome and accommodate the visitors at its modern facilities. In 2009 was constructed the new wing of the hotel, so its capacity increased to 100 beds at 45 rooms, 2 suites and 3 family rooms, while in 2018 was completed the innovation at a part of the hotel. 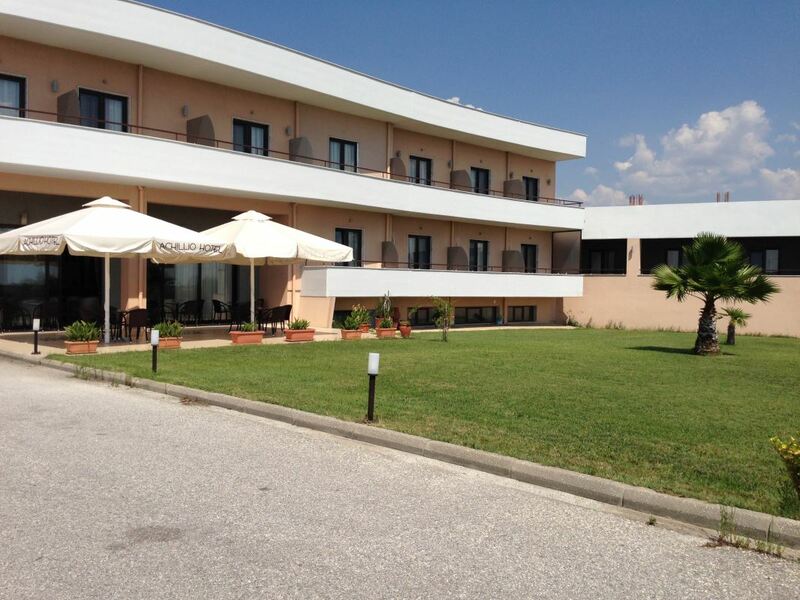 It is in very good condition and the personel is very polite. 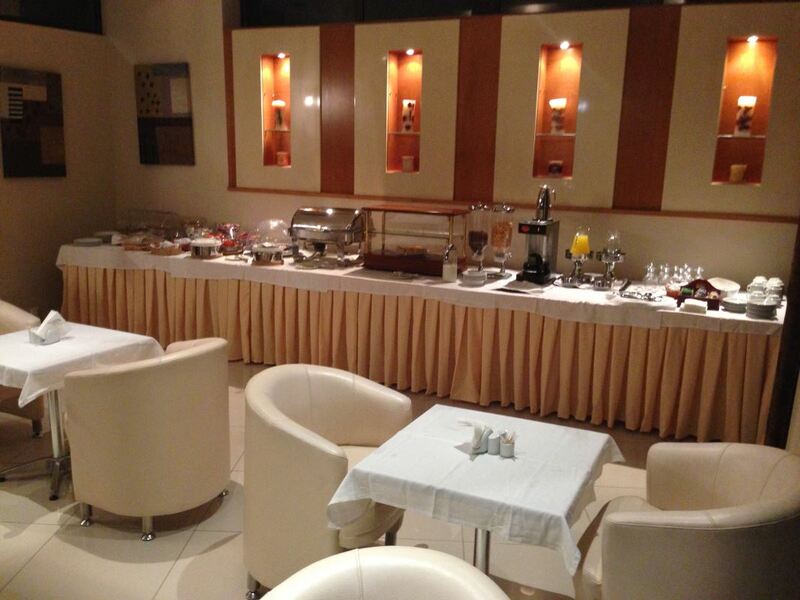 The room was clean, the bed very comfortable and the bath was nice and clean as well. The breakfast was also very good. It was an excellent choice for a night. Very kind and helpful personel. Big, comfortable rooms with nets at balcony doors. Beautiful exterior place with the pool. Affordable price, clean and comfortable. Kind personel. 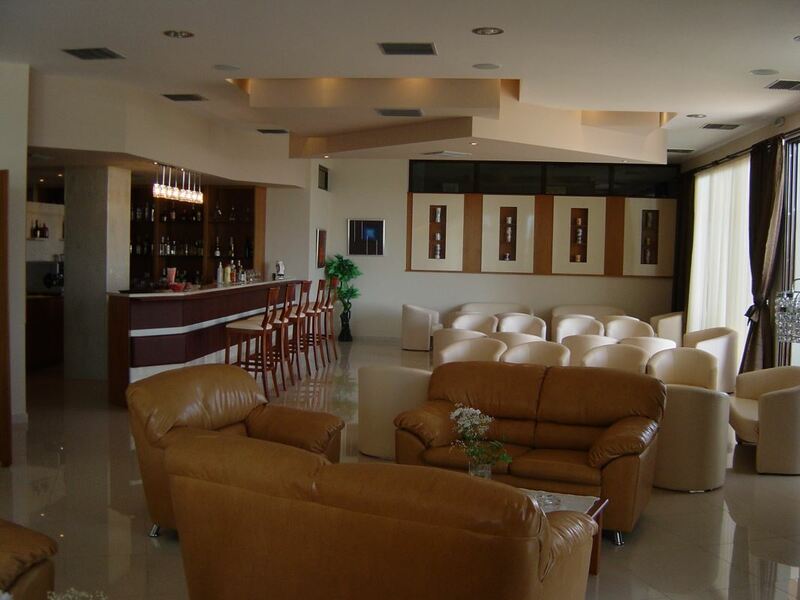 Comfortable, quiet rooms. Clean and groomed places. Big tv. Nice view. Good quality of mattress with extra pillows. 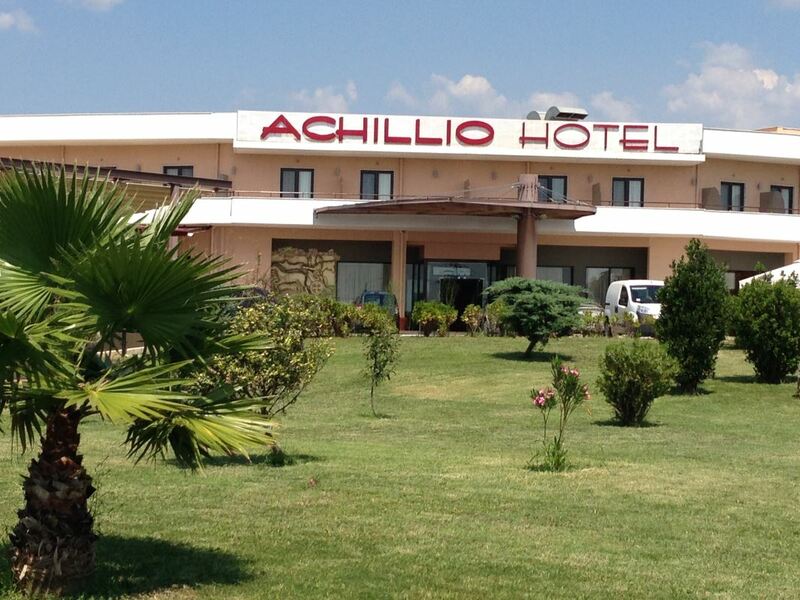 Achillio Hotel consists of 3 family rooms composed of 2 separate areas, 2 suites and 45 comfortable rooms. The rooms are designed to suit guests looking for simple single rooms, double rooms with double bed suitable for couples or triple rooms with another extra bed added when needed, suitable for families with one or two children. Baby cots can be placed in any room when asked for, in order to make more comfortable the accommodation for couples with a small child.